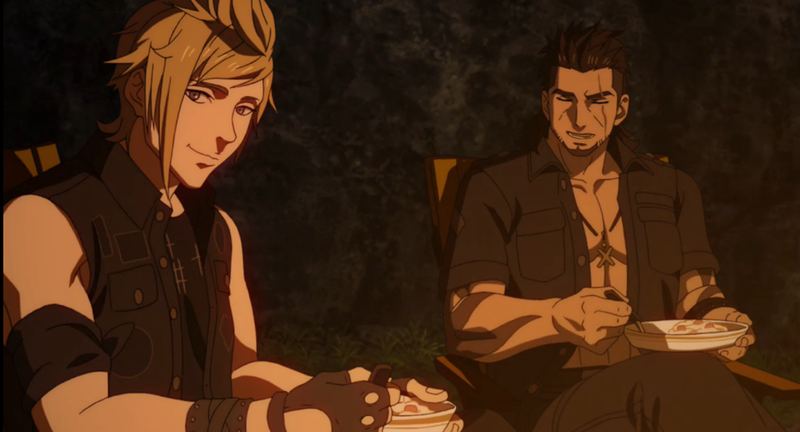 During the Uncovered Final Fantasy XV event, Square Enix announced a brand new anime adaptation for the fifteenth numbered title in the Final Fantasy franchise. The animated series will be made up of 5 episodes and will be free to watch on the game’s official YouTube channel. Episode 1 will be available later tonight to view, while the rest of the episodes will release on a scheduled basis up until Final Fantasy XV’s release. Final Fantasy XV is confirmed to release on September 30, 2016 for the PlayStation 4 and Xbox One. So basically, Four Fiends are confirmed.. Spoiler Alert: Marilith kills Noct’s mom in the backstory? Oh, and those graphics are too good for an anime! Wouldn’t that be spoiling the story of the game. Why would you do a complete adaptation on a game yet to be released? this will focus on offering backstory on the four main characters. While it all happens while they are traveling in the main game, it does not focus on the actual events of the game.